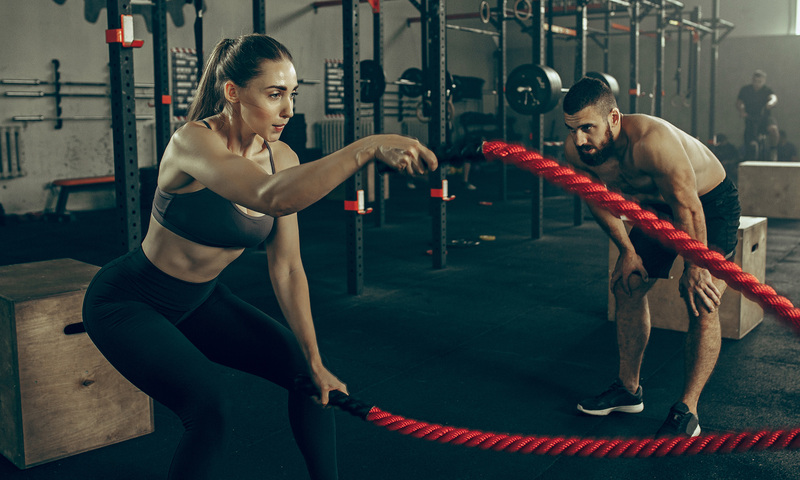 When you’re just starting in the gym, there might be confusion regarding the amount of time which you should spend in the gym. Rather than mimicking someone else, it is a good idea to look at the type of workout which you are following. Once you are able to look at the type of workout, it will become easier for you to understand the duration of the workout as well. We will today share with you the details of 3 different workouts and how much time you should spend when you’re doing those workouts. When you’re undertaking aerobic sessions, you should ideally be spending 60 minutes in the gym. When you are able to spend 60 minutes in the gym, it will become much easier for the body to get accustomed to various exercises. Even if you’re undertaking the gym workouts for the 1st time, the body will not be under a lot of strain. That is why you have to stick to the 60-minute mark when you are opting for the aerobics class. High-intensity interval training as the name itself suggests, is pretty high in intensity. Before undertaking these workouts, you should be fit and you should have at least some workout experience. A single session of such a workout can last for 10 minutes at max. You have to repeat this 3 times a week. In addition to that, most of the trainers will also advise you to undertake cardio sessions 3 times a week as well. These cardio sessions will be 45 minutes each. Thus, when you’re undergoing high-intensity interval training, the actual time of the workout is on the lower side. When you are opting for normal strength training, the workout duration will last from 30 minutes to 60 minutes. A lot will be dependent on the exact sets which you are opting for. Your personal trainer will be able to advise you the exact time depending on the type of exercise which you are indulging in on that day. Thus, when it comes to the duration of your gym workout, it is important to keep these few factors in mind. Only once you are able to do that, it will become much easier for you to plan your work out in the right way and to ensure that you are not overdoing it.